﻿For six months every year American author F. LaGard Smith abandons the hustle and bustle of modern life and goes to England to walk, write and meditate in the beautiful tranquility of its countryside. From the rustic charm of his stone cottage LaGard Smith has penned numerous books that explore life and spirituality. 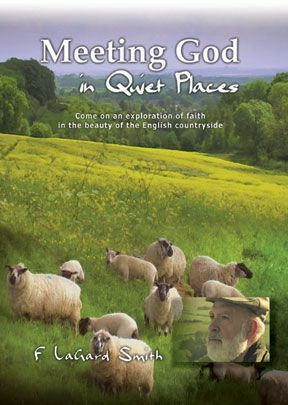 Meeting God in Quiet Places was a best seller in the U.S., and this series of short films wonderfully captures the atmosphere of the book, recreating some of his best-loved stories. The films bring together Smith’s rich and charming narration with the stunning beauty of England in summer and winter. Set against a moving sound track, Smith walks us through fields and country lanes of the Cotswolds in rural England, reflecting on themes that touch us all at points in our lives in a series of short timeless parables. Widescreen. 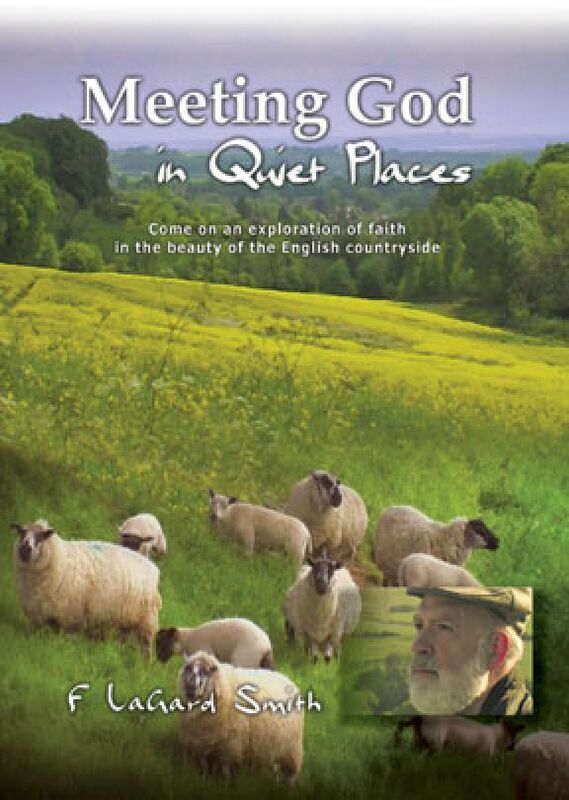 On the Meeting God in Quiet Places DVD you will find seven stories which can be viewed independently or as a ‘play all’ feature. Meeting God in Quiet Places will leave you longing for the peace and tranquillity that can be found, not just when walking in the countryside, but wherever we find ourselves in our busy modern lives. 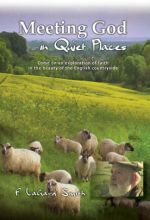 "Meeting God in Quiet Places" is a beautiful DVD that pairs the reverent and tranquil narration of American author F. LaGard Smith with captivating glimpses of England's countryside and an evocative soundtrack. The result is a series of seven short films that bring to life the pleasant and fulfilling atmosphere of summer and winter England. The simple parables blend with the tranquil footage into a soulful whole. A truly spiritual experience, "Meeting God in Quiet Places" is an unforgettable island of peace amid the chaotic bedlam of day-to-day life. Beautiful English countryside sets the scene for Smith as he walks the footpaths of the Cotswolds and stops to talk to us about God. Seven stories from his best-selling book with the same title come to life in this lively DVD. Each story may be viewed separately, or all may be played together. The stories range in length from six to 12 minutes, so they work quite easily as short devotional material. While discussing topics ranging from walking sticks to sheep, the speaker leads us quite naturally into thinking about God and our relationship with Him. The well-chosen background music adds to the beauty of the scenery and the messages of Smith's parables. Highly recommended for church libraries. Every year, author, teacher, and biblical authority F. LaGard Smith leaves his home in the United States to spend six months in the English countryside, in order to refresh his spirits in the peaceful surroundings. In Meeting God in Quiet Places, a companion to Smith's book of the same title, the writer takes viewers from his stone cottage on a ramble through the beautiful Cotswolds, a setting conductive to meditation. In a low-key, companionable manner, Smith uses the locale as a background for short reflections on God as a friend and protector, social responsibility, contentment, suffering, and forgiveness and grace. With its visual beauty, soothing music, and Smith's gentle presence, this is a refreshing tool for preparing the mind for personal reflection or sharing thoughts with others. Recommended. This is one of the finest Christian videos available. It is filmed in the English Cotswolds and has the most inspiring stories from the book of the same name. I am buying copies as Christmas presents for all my friends as I have gotten so much out of it. There is also an iPhone App with some of the content on it available. I love this video and hope it is the first of many more just like it! My wife and I were introduced to this video at a ministers' and wives retreat. 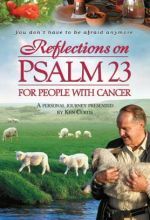 The fact that we have purchased multiple copies to give to others speaks to how highly we think of the carefully crafted parables in this video. It is a great video to introduce the gospel to others.